MANILA—Eight Recollect prenovices participated in the symposium on Youth and the Digital World at La Consolacion College de Manila on January 19, 2019. 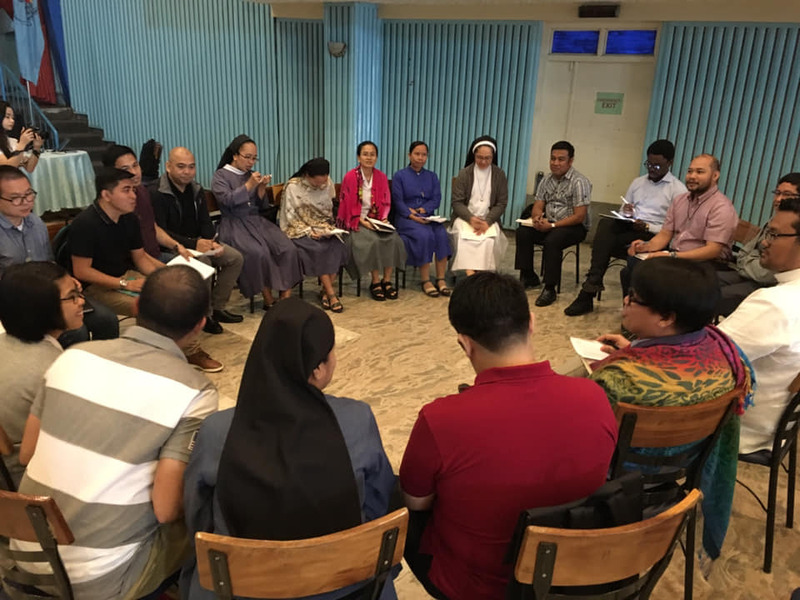 Acting on the initiative of the Spirituality Commission of the Asia-Pacific Augustinian Conference (APAC), Fr. Francis Lucas of the Catholic Media Network Corporation expounded on the topic. The event hinged on the theme: “Understanding and Communicating in the Digital World.” In attendance together with the OAR prenovices were representatives of various organizations and houses of formation. Fr. Lucas unveiled before his audience a reality which demonstrates a decay of the society’s moral fiber: the Philippines as one of the nations in the top spot of fake-news-flooded countries according to the New York Times. He enumerated some of the many problems prevailing in today’s society which contribute to moral decadence: loss or confused identity, genderless humanity, “right” over one’s body, unguided power of science and knowledge, extreme secularism and relativism, loss of moral compass, and, too much reliance on subjectivity and technology. 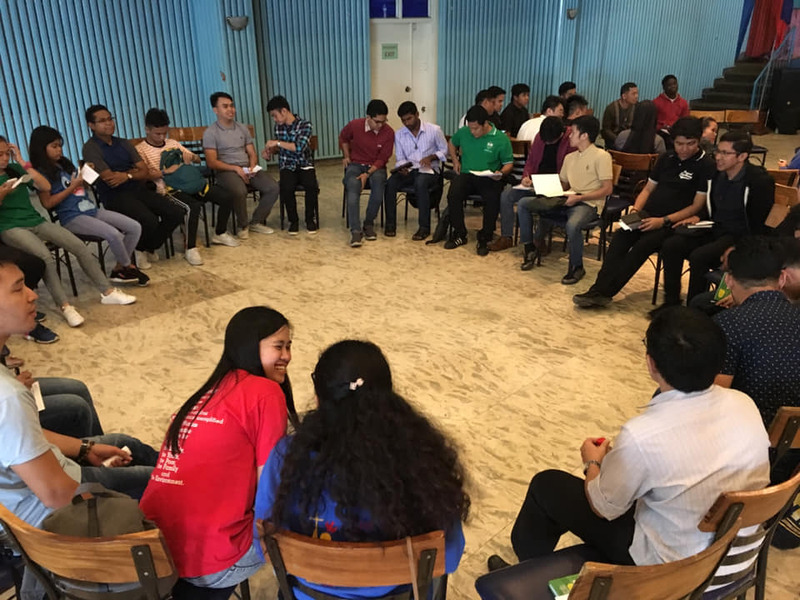 Some of the prenovices share their insights during the group sharing. Man’s way of communication in this present age is so powerful, that is, it can either build or destroy his identity; yet the fact cannot be discounted that technology and the digital world are also a great help for man’s restoration through evangelization. Every Christian in the digital world is therefore tasked to be an evangelizer in such world.